How many times have you seen a friend share an article or picture on Facebook with a headline so ridiculous you had to do a double take? These types of posts often appear in our newsfeeds because more people than just you are doing a double take. Content with such absurd headlines is created simply to evoke engagement from the viewer and therefore increase the number of clicks that content is getting. This phenomenon is called "clickbaiting" and is taking over our newsfeeds more and more each day. With so many users on the Internet just blindly sharing and reposting this type of content, users are aiding the process and falling into the trap of letting these ridiculous stories spread like wildfire. One of the most notorious websites that participates in clickbaiting is The Onion. This site posts tons of bogus stories that are designed to reel viewers in based on the ludicrous headlines they create. 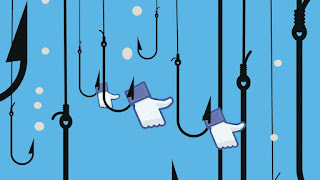 The problem with clickbaiting is not just about the ways websites lure readers in for more attention, but it is most problematic in how these websites portray themselves. The Onion is not alone in it's statement of claiming to be a "news source". These parody websites are growing in popularity and teeter on the line of the basic ethics code of transparency. Though I am all for humorous posts online that are innocent in nature, I am not supportive of the blatant portrayal of "news" on outlets that only admit their true colors in very fine print buried deep in the website. In Poynter's article about clickbaiting, some other valid points are brought up about why this trend is so harmful. 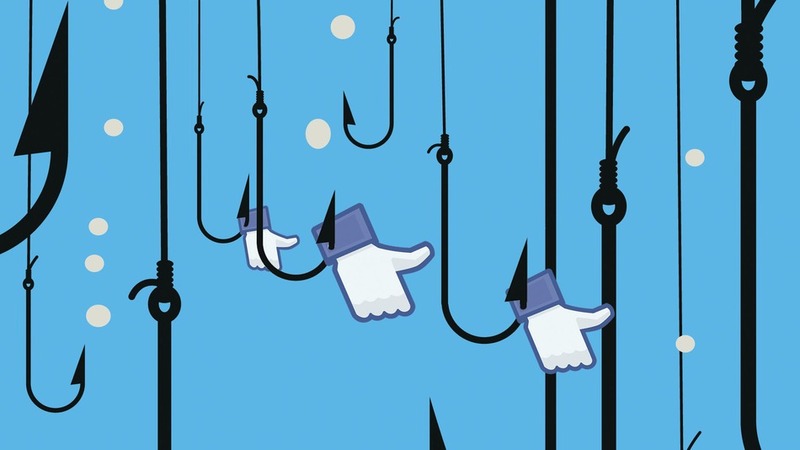 "The problem with clickbait is the reader is always being manipulated. [They] are being treated as stupid." One of the most insulting opinions as a "news" source to have about your reader is that you think they are stupid and will fall for whatever trap you set for them. I think if clickbaiters at least respected their readers instead of relying on them for falling for superficial traps, this trend would not be as harmful and would not be as successful as it unfortunately is. One more equally infuriating aspect of clickbaiting is that there is essentially no light at the end of the tunnel, no pot of gold at the end of the rainbow and absolutely zero satisfaction after jumping through the hoops laid out by these satirical "news" outlets. The article studied in my Ethics class does a great job at summarizing this disappointment in falling for clickbaiting content. "But this deliberate trolling—this very calculated decision to offend, anger, or appall publications’ target readership—may increase reach, but it also draws focus and discussion away from the actual content of a piece." In other words, readers get their hopes up for a great article or post only to be let down and disappointed that their efforts to engage with these outlets online by consuming their content was fruitless and a waste of time. In my opinion, if a website is going to call themselves a "news" source, this outcome would be a nightmare and they would be scrambling to improve their engagement with consumers and provide a better online experience, not continue to perpetuate to the situation.